Gideon “Gidi” Chamdi is known in the U.S. drag racing scene as one of the most passionate owners of some of the most incredible drag-tuned supercars. If you’ve heard of AMS Performance, chances are you’re familiar with its staggering builds for the Nissan GT-R. Well, put one and one together and you can see where I’m going here, right? See, Chamdi is the proud owner of just about every iteration of AMS Performance’s Alpha-tuned GT-Rs. He has the Alpha 10, Alpha 12, Alpha 16, and the Alpha 20. The last of those cars - the Alpha 20 - even became known as the fastest and most powerful Nissan GT-R in the world, a distinction it earned until it met an untimely demise when it crashed at an event back in August 2015. With the Alpha 20 gone, Chamdi returned to AMS Performance, looking to replace his dearly departed GT-R with something that’s faster and more powerful than anything AMS Performance has built for the Japanese supercar. The result, or at least the partial result, is this monstrosity. It’s been labeled as the Alpha G and it promises to take the capabilities of the Alpha 20 and take it up to new heights. Continue after the jump to read the review. First, let’s get this out of the way. This is no ordinary build, even for the standards of the Nissan GT-R. We all know what Godzilla is capable of and we’ve seen what it can do when it goes under the tuning knife. But, this particular GT-R is being built for one specific purpose: speed. The tuner also installed a parachute on the rear section of the GT-R because, well, we know what that’s there for. The details of the exterior upgrades are still being kept under wraps because the entire project is still in its infancy. That said, the few photos that are being shown indicate that AMS Performance is building the car from the ground-up. 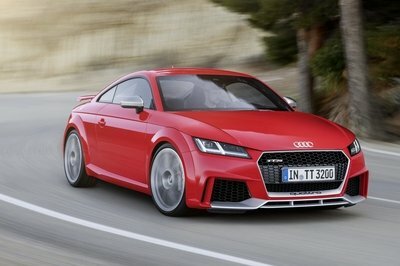 Notice the redesigned front bumper that has two holes on opposite ends? Those holes are there to fit the side exit exhausts that AMS has installed. The tuner also installed a parachute on the rear section of the GT-R because, well, we know what that’s there for. Other than these two new features, there are still some question marks on what other exterior bits AMS has in store for the car. I don’t expect to see something that resembles those cars from Mad Max: Fury Road, but at the very least, this GT-R could receive a nice set of wheels to offset the cosmetic redecoration AMS is about to do to it. Ok, so what can we see so far? 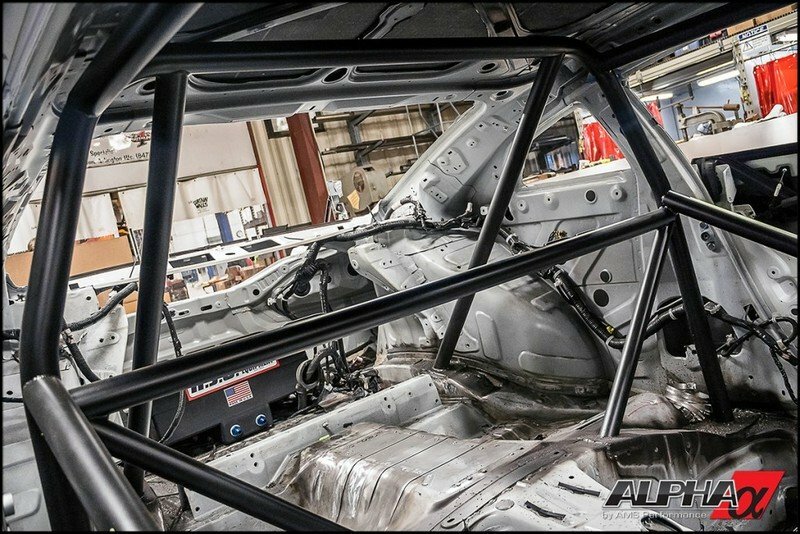 The obvious give-away is the roll-cage, which is the first indication that the GT-R’s cabin is going look far different from its standard configuration. Yep, don’t expect to see the usual creature comforts because there’s a good chance that they won’t be there. Does this also mean that the dashboard setup is going to change? It’s too early to tell at this point but I’ll take a gander and say that it will change to accommodate the GT-R’s new identity as a real rocket on four wheels. 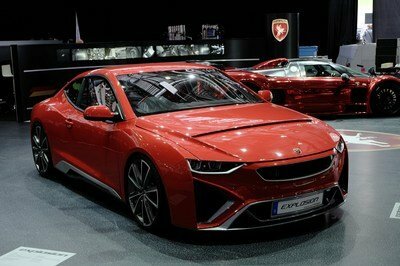 Some functions will be removed and will likely be replaced by toggles and switches that will aid the car’s juiced-up engine. Hopefully, AMS pulls the curtains a little bit more to give us a good look at what we can expect. 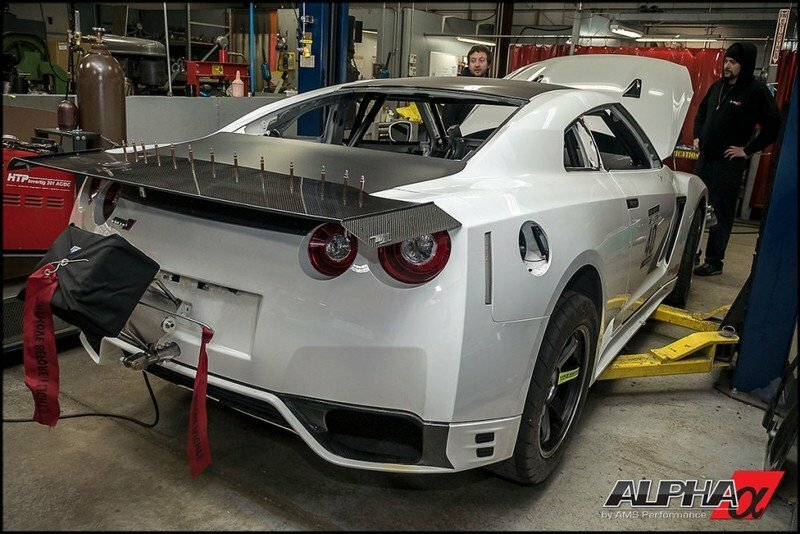 This is where it gets real because AMS Performance was given one edict when this car went under the knife: make it faster than the 2,000-horsepower Alpha 20 Nissan GT-R, the car that was considered the fastest and most powerful Nissan GT-R in the world until it crashed at the DSM Shootout back in October 2015. This time, he’s looking to get an incredible 2,500 horsepower for this project, which is nothing short of saying that he’s lost his mind in a good way. When that car met its demise, Chamdi called up AMS Performance to build him an even bigger project using his Alpha 12 GT-R that was sitting in his garage. This time, he’s looking to get an incredible 2,500 horsepower for this project, which is nothing short of saying that he’s lost his mind in a good way. 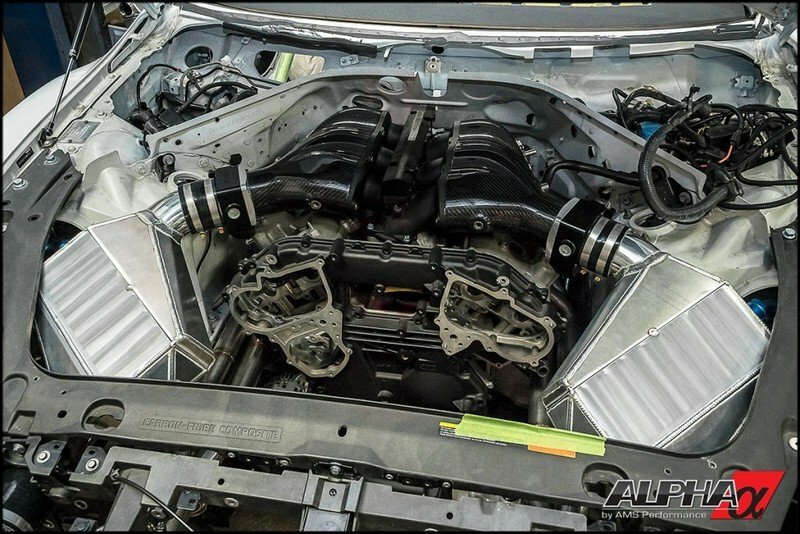 So, with the objectives all cleared up, AMS went straight to work, strapping the newest Alpha VR38 Billet Version 2 engine block into Godzilla and adding a pair of forward-facing Garrett GTX turbochargers for good measure. Liquid to air intercoolers have also been installed to help cool the air that will undoubtedly be compressed by those two turbochargers. 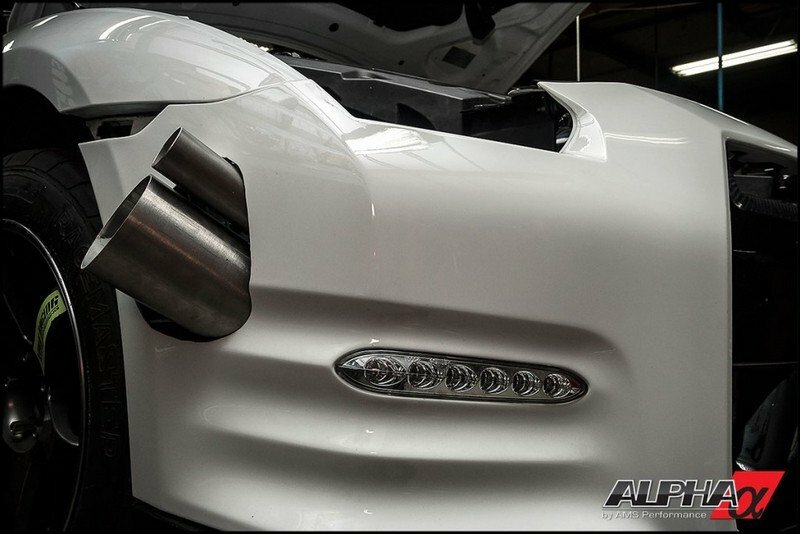 According to AMS, a new carbon fiber/billet GTR intake manifold will also be part of the engine modification process, but the tuner also added that the details of that particular component is being kept under wraps at the request of Chamdi himself. However this engine build turns out, you can expect AMS Performance to achieve its goal of bringing out 2,500 horsepower out of that GT-R. Once it does, there’s really no telling how fast this car can go. Think the Alpha 20 GT-R’s quarter-mile time of 8.4 seconds at 180 mph was fast? What happens then when you add another 500 horsepower to the GT-R? Since this is a program that’s being built for a specific client, it’s hard to tell how much this whole kit is going to cost. The best way to find out is to reach out to AMS Performance and ask how much damage this kind of build is going to cost. Rest assured, the lengths by which the tuner is going to build this program, and the result it’s expected to have, is definitely going to drive that cost up well into the six figures. Finding a competitor for this car is like trying to find a needle in a haystack. 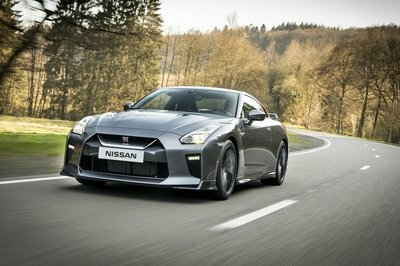 The options immediately shrink because of what this GT-R would be capable of once AMS Performance is done with it. Sports cars won’t work. Supercars won’t work. 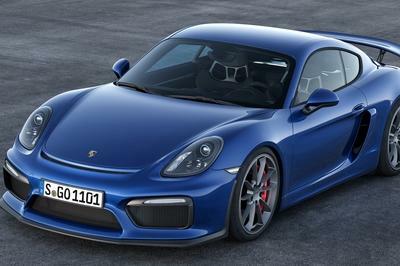 Heck, a lot of tuned supercars might not even stand a chance. Fortunately, there are other aftermarket companies that share the same mental faculties as AMS. 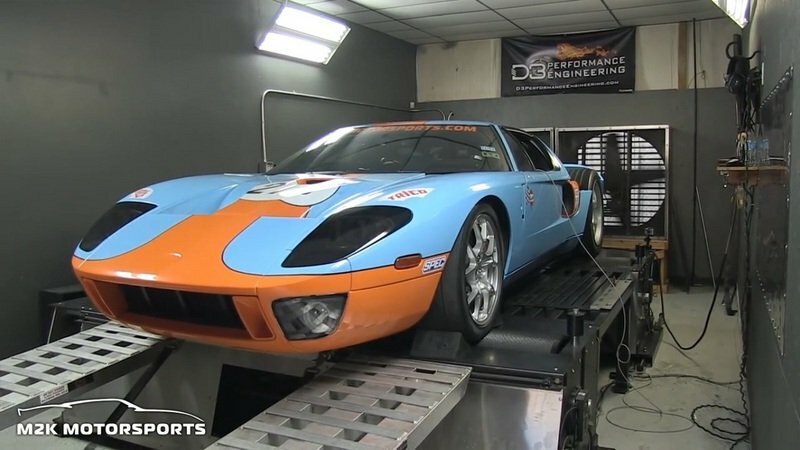 One of them is M2K Motorsports, which developed a Ford GT - yes, a Ford GT with the Gulf livery! - that was capable of churning out 2,000 horsepower at the crank. 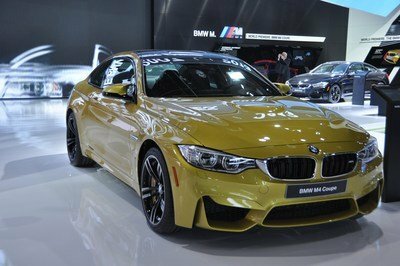 M2K achieved that result by dumping the standard supercharger on the GT in favor of a twin-turbo unit that could produce that indescribable amount of power. The result was a car that managed to hit a top speed of 273 mph at the Texas Mile. Can you imagine the kind of fireworks that would ensue if you lined up the Alpha G GT-R and this Underground Racing-tuned Lamborghini Gallardo in a quarter-mile race? Short of actual fireworks ensuing from the two cars’ exhaust systems, this race is going to be a literal barn burner. We already know what AMS has in store for the GT-R, but don’t sleep on this Gallardo, even though by the numbers, its 1,750-horsepower output falls short of what the GT-R will be capable of once AMS Performance is done with it. The Gallardo certainly won’t back down from this challenge and if form is any indication, the Lambo was able to hit 234.8mph in the half-mile. By any stretch of the imagination, that run is incredibly quick. Quicker than quick even. I don’t know if such a race would happen, but given how close the two are in terms of development - this Gallardo only broke into the scene in 2015 - it’s certainly within the scope of hoping that these two powerful cars can cross paths even if it’s just once. Is there really anything else that needs to be said about this car? Maybe I’m getting a little too ahead of myself by anointing this car as the harbinger of doom on the drag strip, but given AMS Performance’s history with building cars like this, it’s hard not to think that the tuning firm can do it again. I just hope AMS finishes the build sooner than later because I want to see if it’s really everything it’s been hyped up to be.